Should You Buy All-Season Tires? People who get tired of changing their tires to prepare for different types of weather may opt for all-season tires. They often think they can save money and time by keeping the tires on for the whole year. All-season tires are not a panacea, however, because they don’t function optimally in all types of weather. 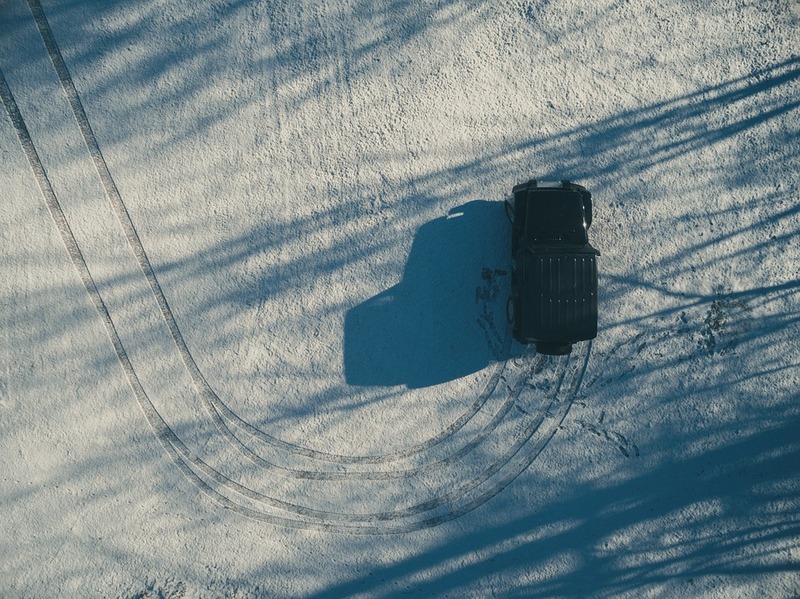 All-season tires will give you some mobility when driving through the snow, but they will not provide good grip because they lack snow traction. That said, they have better traction than summer tires. They also have better damp-road grip than standard tires, but no matter how you look at it, they’re not as good as a set of high-quality winter tires. Another thing to consider when choosing tires is their ability to disperse water, which is never dependent on the tires’ season designation. When driving on a damp or wet road, the main factor that determines traction is your tires’ tread rubber or compound. But when driving through deeper water and at high speeds, the tire’s tread pattern will determine its ability to stay in contact with the road. The tread pattern provides hydroplaning resistance. Tire wear matters a lot in dispersing water, too. Half-worn tread and under inflation will lead to poor water dispersal. Summer tires, or regular three-season tires, provide inadequate snow traction and must be replaced with winter tires when the snow starts falling. They are good, though, in providing damp-road traction because of their soft, high-grip tread compound. The compound in the three-season tires will start to harden when the temperature reaches sub-freezing. Thus, even though all-season tires might seem like a shortcut, it is best to spend the time and resources to install tires according to the season of the year. Use the recommended tires for winter and three-season or summer tires for the rest of the year. If you are confused about the kind of tires to install on your car, you can ask for advice from your friendly Cottonwood tire shop. Tires in Utah often experience heavy wear and tear given the state’s different weather patterns, so it’s good to ask the experts to make sure you end up with the right tires for the climate. Tire Store Utah > Blog > Should You Buy All-Season Tires?